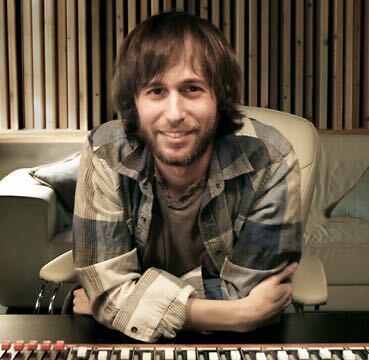 Mike Davidson, Plaid Dog Recording’s owner, is a Boston based Producer-Engineer with 15+ years of professional experience, He has worked with both established and up-and-coming musicians to create an artistic, professional, and commercially viable product. Mike’s background as a musician himself in addition to his technical training as an engineer allows him to bring a broad skill set to his projects. While he studied audio recording at Emerson College, Mike also worked as the Live Mix Director at WERS 88.9fm.Here, he had pleasure of working with dozens of local Boston artists, as well as many national and international touring acts. Since beginning his time at Emerson Mike has continuously worked to become a fixture in the Boston music community, known for quality recording and creative direction. Bryan Fennelly, Head Engineer at Plaid Dog, comes from a family of performers. His background as a musician provided the foundation for his career as a producer and engineer. Bryan’s years of interning and freelance work at various studios in the Boston area, combined with his time spent in the Sound Recording Technology program at UMass Lowell, were formative in rounding out both his artistic and technical skills. Both personable and perceptive, Bryan runs a relaxed environment for his sessions. He like to encourage inspiration and creativity every step of the way. He and Mike have been working together since 2011. 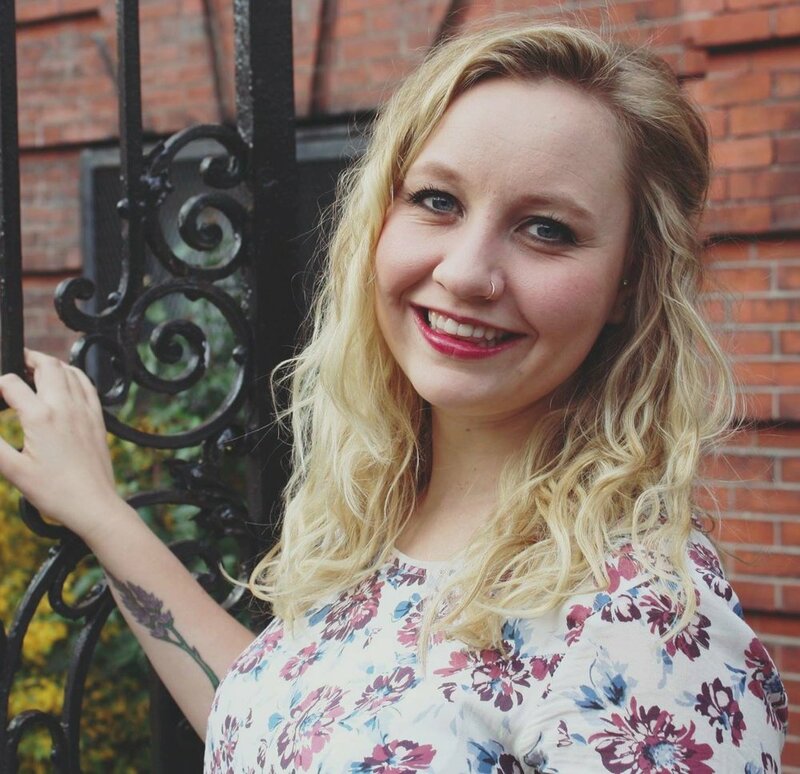 Grace Wingler, Campaign Manager at Plaid Dog, is a recent graduate from Boston University. She grew up performing and competing as a classical pianist, which sparked her love for music. Now, her desire is to help independent artists as they strive to break into the ever-evolving Music Industry.